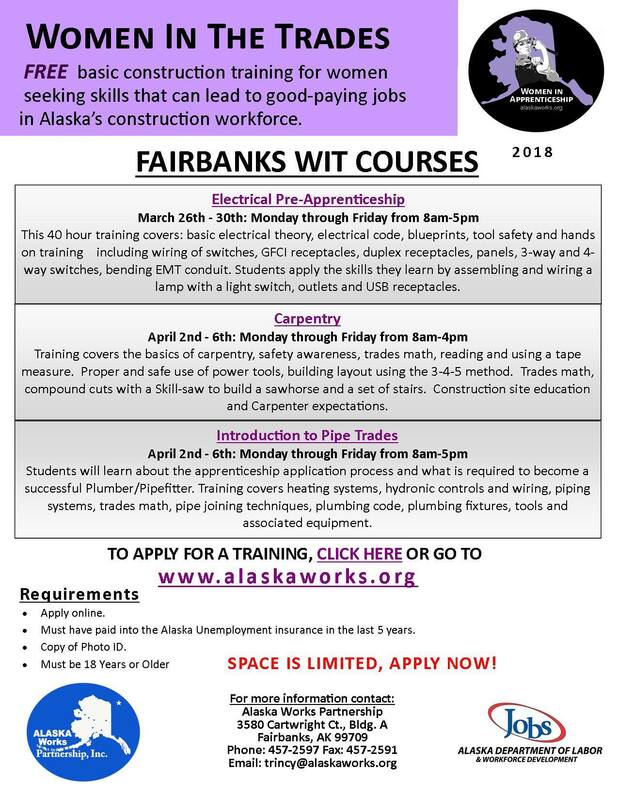 Women in the Trades training coming up in Fairbanks! These classes are FREE, and applicants do not need experience. NAILA endeavors to build an integrated learning and career development community that explores qualities of Indigenous knowledge and leadership, increases knowledge of healing and wellness, draws insight and wisdom from elders and experienced leaders, and builds a foundation for community sustainability. Indigenous values and educational methodologies will be central to the Academy program and curriculum. The cost is $2,700 and they are looking for 20 participants to fill the seats in order to be able to conduct the academy. You can find more information on the academy and registration information at www.inspireleadershipacademy.com or call Tracy Snow, Owner and lead facilitator, at (907) 322-9644 if you have questions. 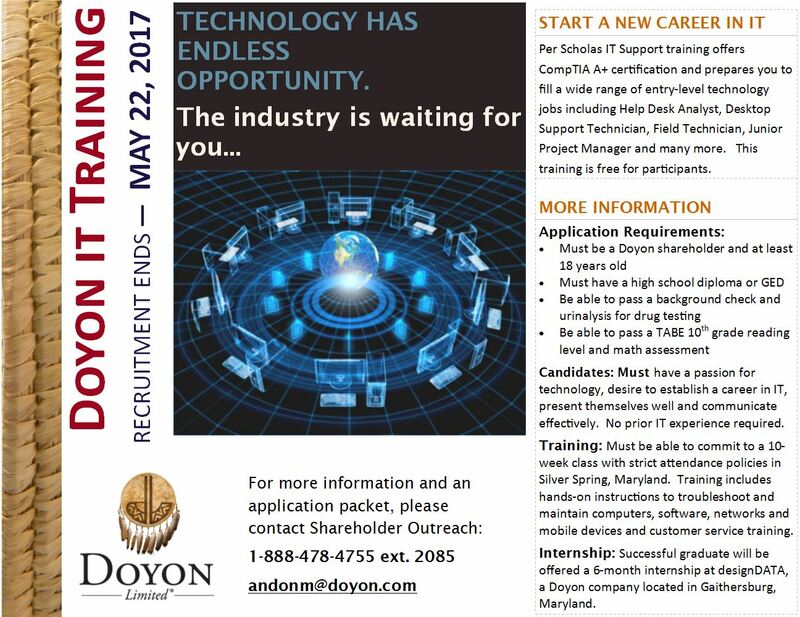 Considering a career in truck driving? Are you highly motivated? Do you have a solid work ethic? Are you willing to learn? This opportunity is extraordinary! The Alaska Teamsters are accepting applications for their Construction Truck Driver Apprenticeship program! The deadline is May 19th, so visit their website for all of the information you need to apply! Alaska State Trooper and Alaska Wildlife Trooper applications will be opening soon. In the meantime, schedule your written test today! Alaska residents have three testing dates available to them this month. They are Nov. 15 in Anchorage, Nov. 17 in Soldotna, and Nov. 18 in Fairbanks. Go to www.publicsafetytesting.com to register. The in-person written exam must be taken BEFORE you can apply to be an Alaska State Trooper or Alaska Wildlife Trooper. If you are located out of Alaska and need to register for your written exam please visit: https://www.publicsafetytesting.com/outofstate.